The Stretch Series is formulated to give great elasticity when printed on stretchable fabrics such as Spandex™ and Lycra™ or any other stretchable fabric. When these inks are properly cured, they will stretch with the fabric. Stretch White (STRC-001), may be used as an under base, which will allow colors to be overprinted and still give the stretching properties needed on these fabrics. 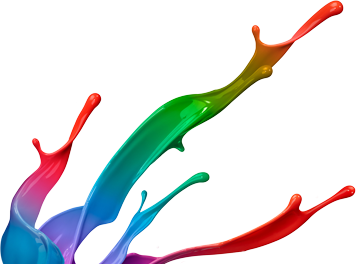 It is recommended that these inks be printed through mesh sizes ranging from an 86T to 110T. Monofilament or equivalent is preferred. This ink comes ready to use; if the ink needs to be reduced, it is recommended that 1180-51 Reducer be used sparingly.